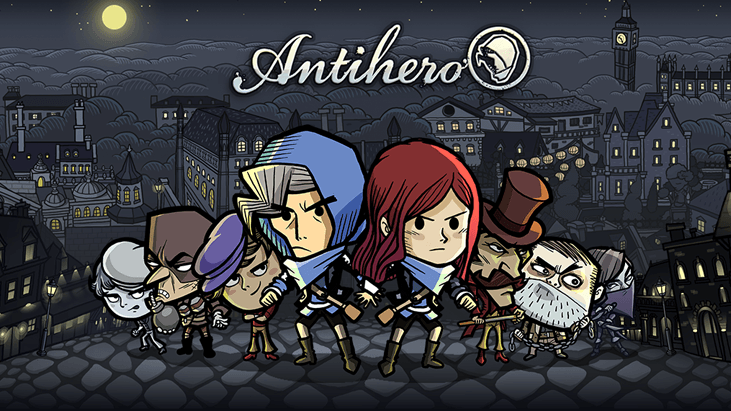 Antihero – A fast-paced strategy game about running a thieves' guild. A rather superb single and multiplayer turn-based strategy game for the discerning gamer, in which you outsmart and out-steal your opponents. Indulge in a little bribery, blackmail, and assassination to rise to the top! 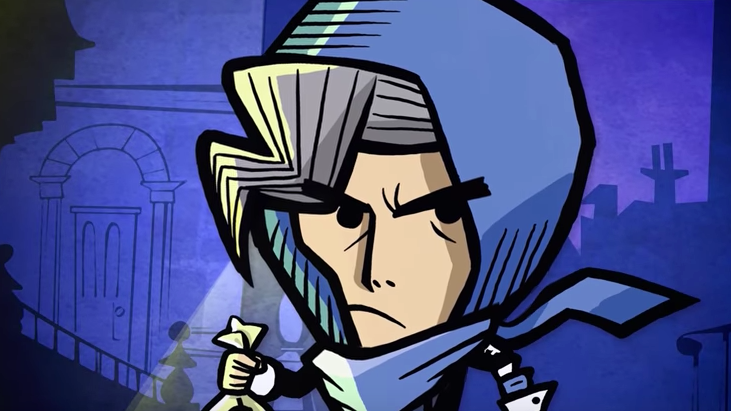 Outsmart and out-steal your opponents in this fast paced multiplayer turn-based strategy game as you bribe, blackmail and assassinate your way to the top!